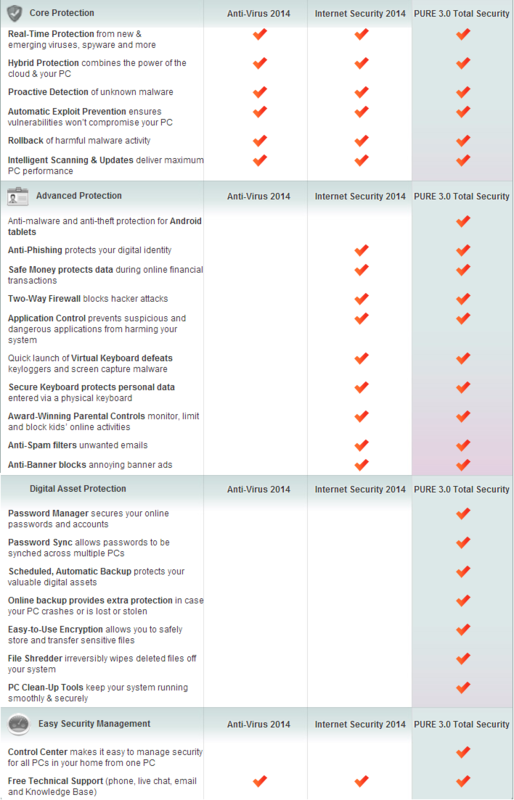 Kaspersky PURE 3.0 Total Security delivers the ultimate protection for your PCs, identity, passwords, photos and more. Plus, our unique Safe Money technology ensures maximum security for your online financial transactions. Kaspersky PURE 3.0 is also incredibly simple to use, allowing you to easily manage the security of multiple PCs from a single PC. Makes it incredibly simple to manage, view and control the security of multiple PCs in your home..
allow you to access and retrieve your precious photos, music, and financial documents if they are lost, stolen, or you suffer a hard disk failure. not only enhances your security – by generating secure, random passwords – it also securely stores your passwords in an encrypted vault and automatically logs you onto your website accounts and applications. Works behind-the-scenes to provide maximum, hassle-free protection without slowing down your PC. Password Manager is not available for 64-bit applications on x64 operating systems. Safe Desktop is not available on x64 operating systems. Safe Browser and Safe Run Mode are not available on Microsoft Windows XP x64. Safe Browser and Safe Run Mode run with limited functionality on Microsoft Windows Vista x64 and Microsoft Windows 7 x64 (running applications cannot create COM-objects).